MimioView™ document camera is a specially designed product for interactive teaching. MimioView makes it interesting for students to learn and for teachers to teach. The system lets you capture and instantly share live video and images of dimensional objects and flat documents. Powered by a USB cable connected to your computer, setup is simple. Just connect the camera to a USB port on your computer and you're ready to shoot. No more power-source and wall cord hassles! MimioView technology integrates automatically with the MimioTeach interactive system and MimioStudio software that lets you create engaing lessons for your students with an ease. With MimioView you can annotate images, turn them into files or save them for future use. It is very easy to align documents for perfect placement with the convenience straight edge on the camera's base. The camera is equipped with two adjustable LED lamps for optimum image clarity, yet maintains temperature levels safe enough for children to operate it. It's lightweight design make it a portable document camera that you can easily carry around with you. 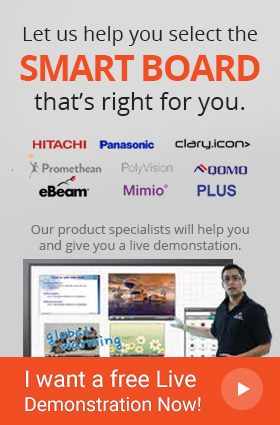 MimioView is a perfect product to be added to your teaching aid kit.